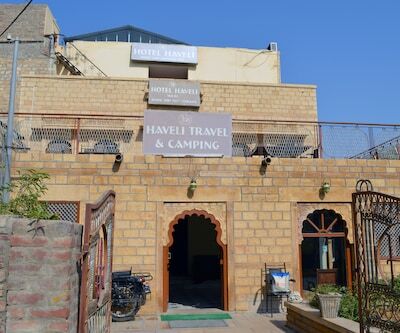 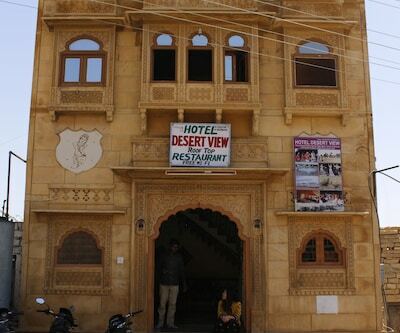 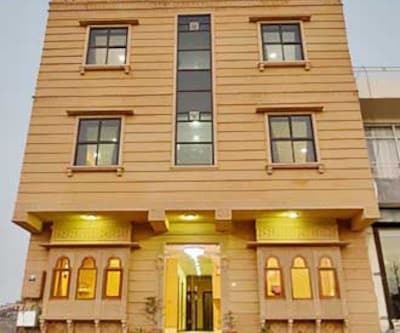 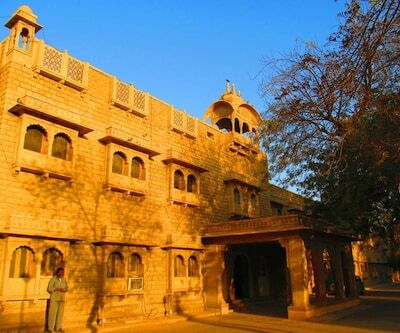 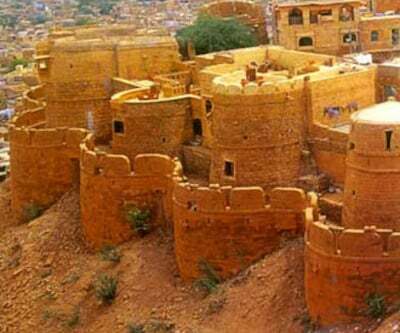 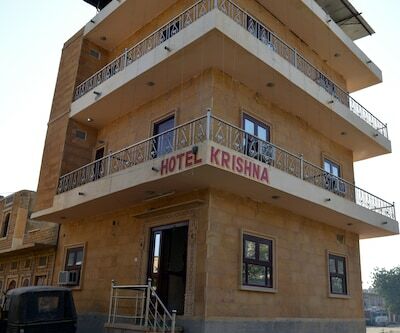 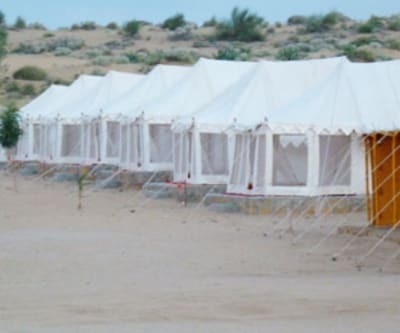 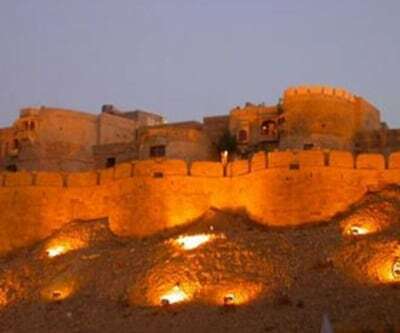 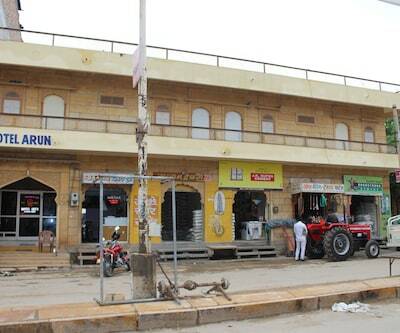 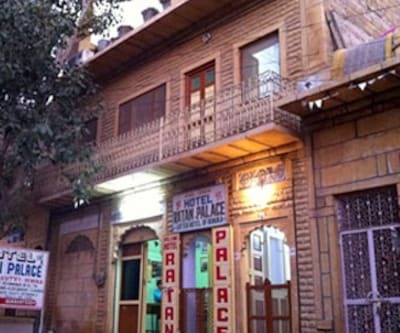 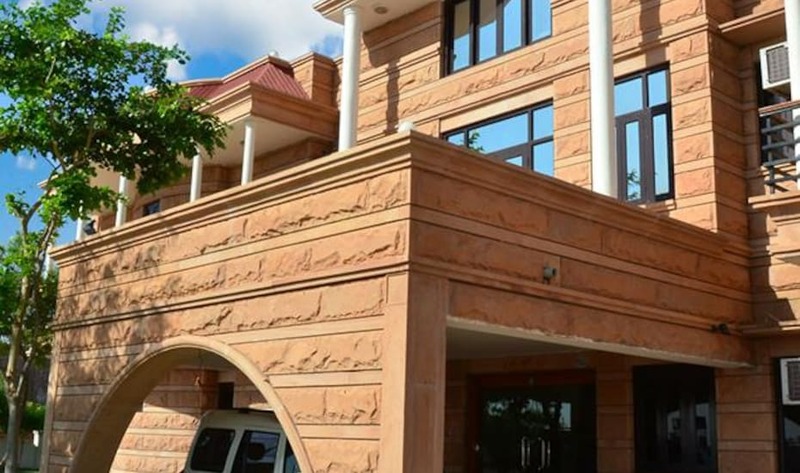 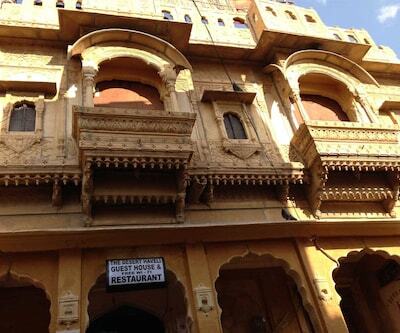 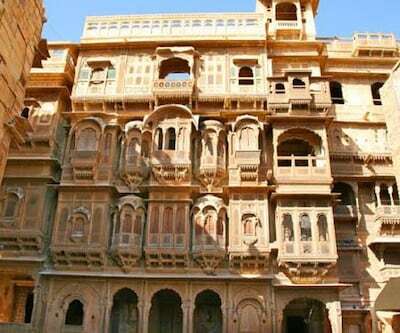 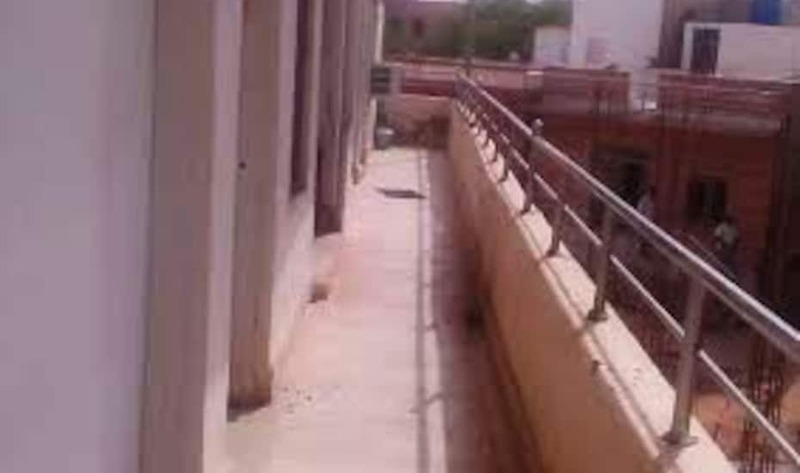 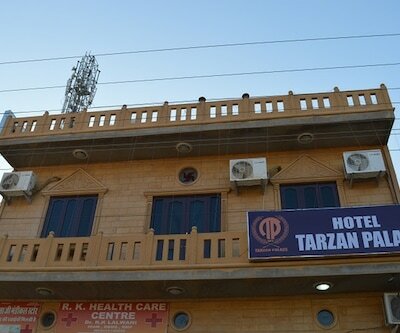 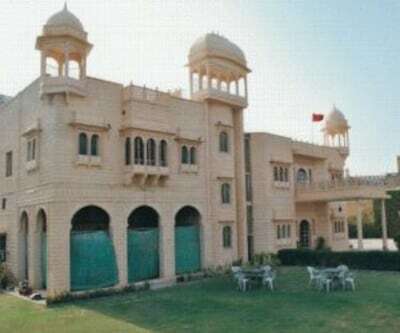 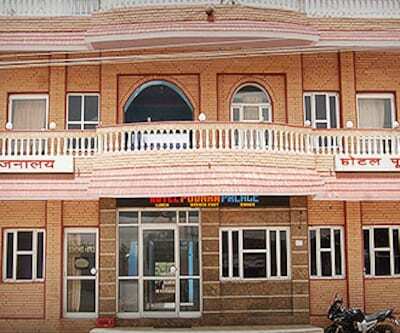 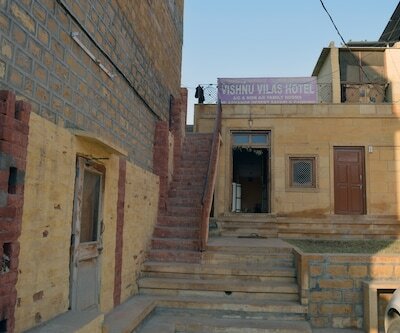 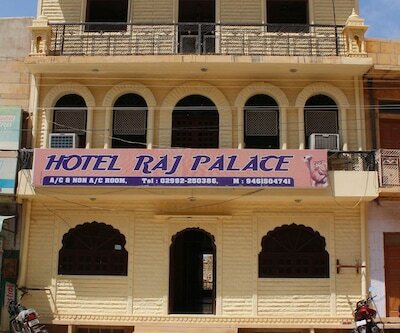 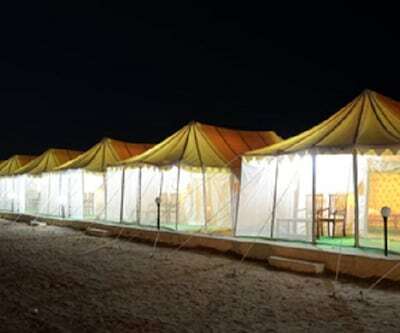 Located at a distance of 1 km from the Jaisalmer Fort and 0.5 km from the Touring Bus Stand, Hotel Sita Raas Haveli offers decent accommodation in Jaisalmer. 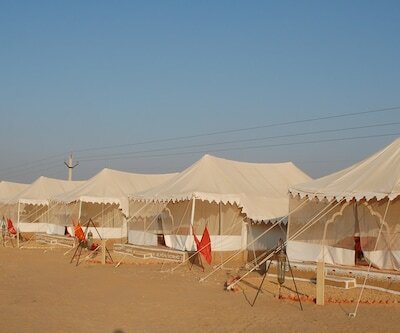 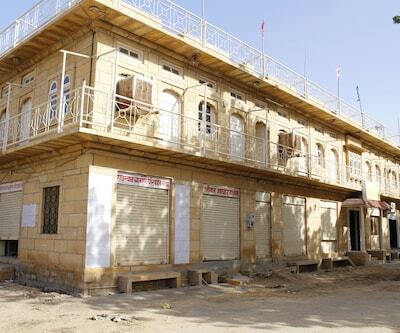 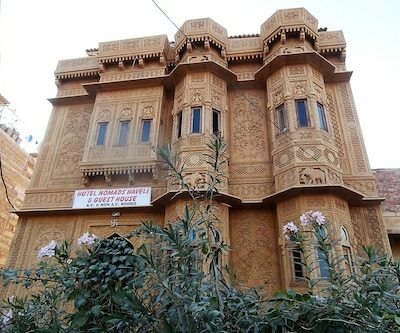 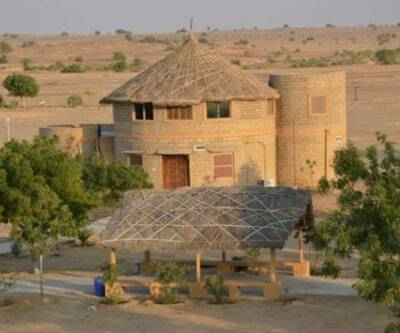 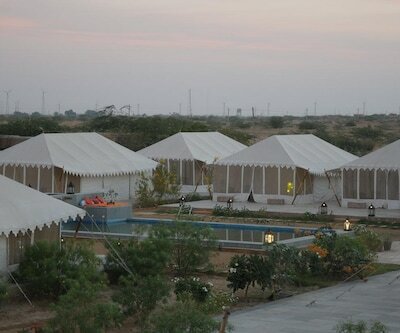 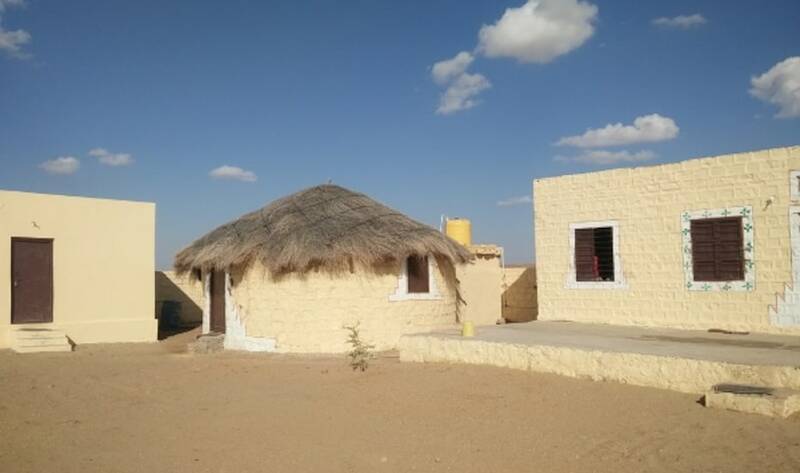 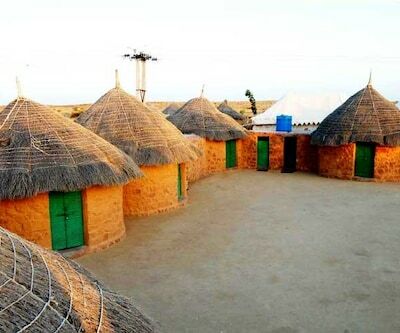 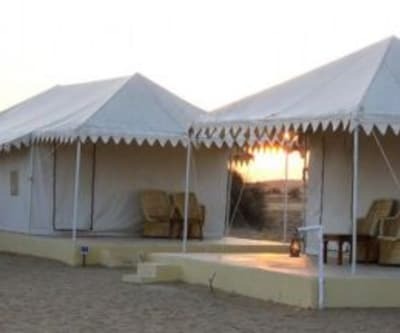 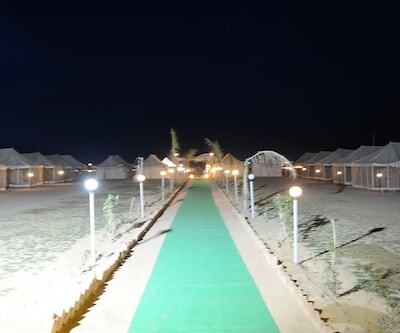 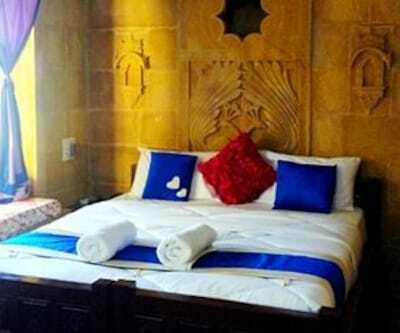 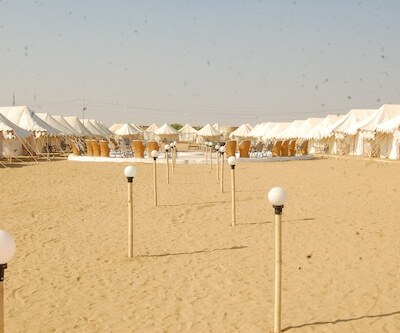 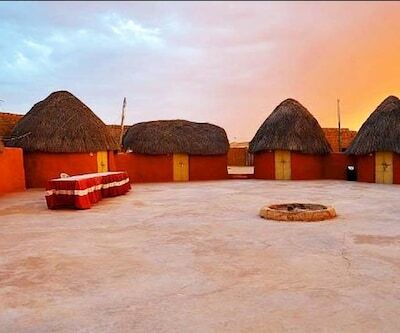 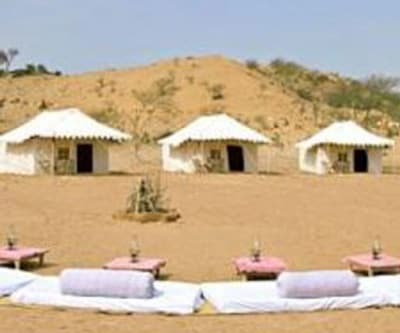 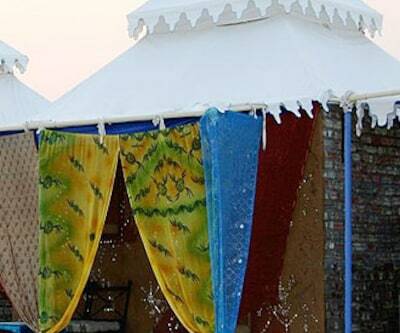 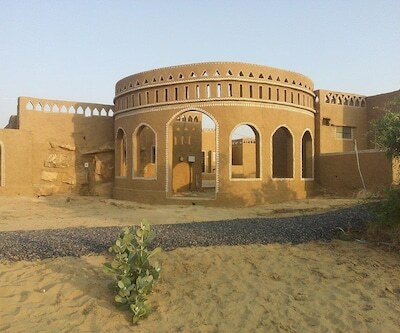 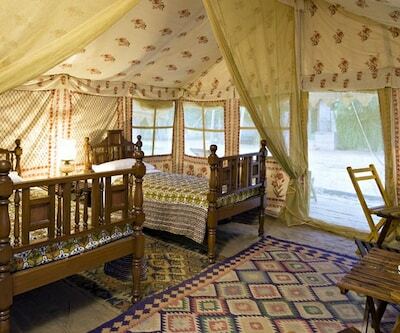 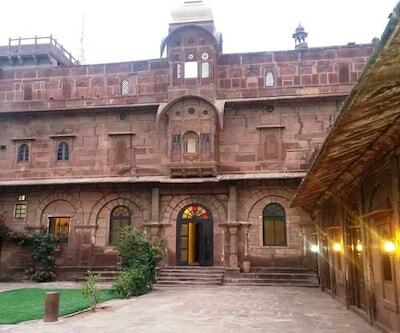 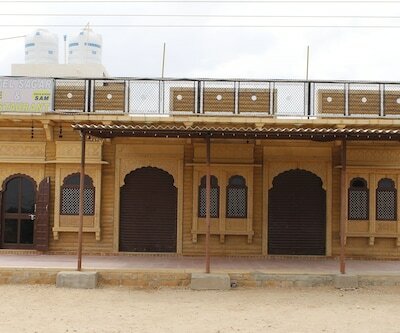 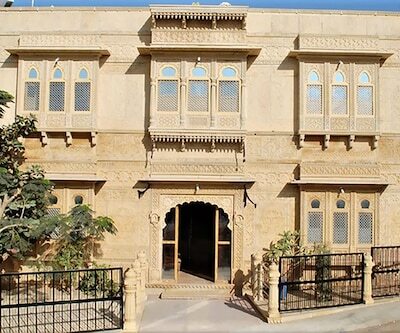 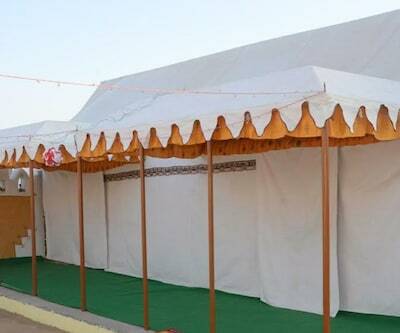 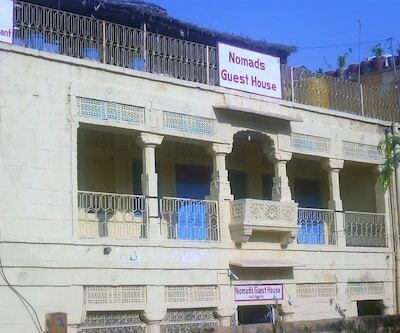 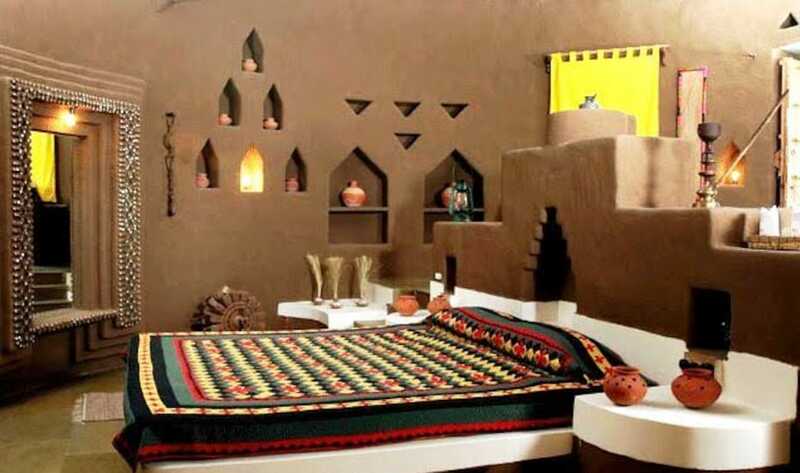 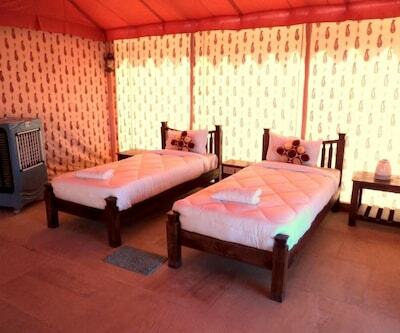 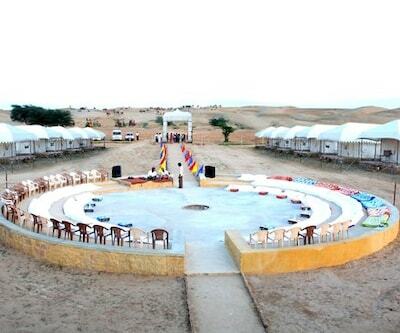 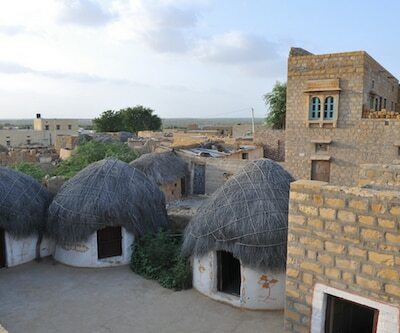 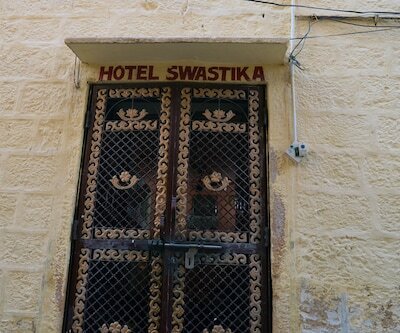 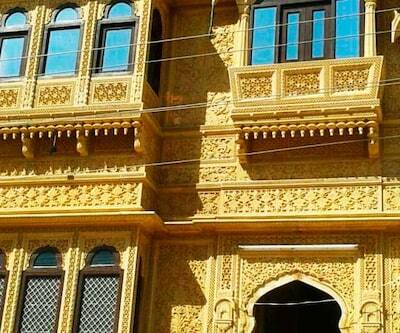 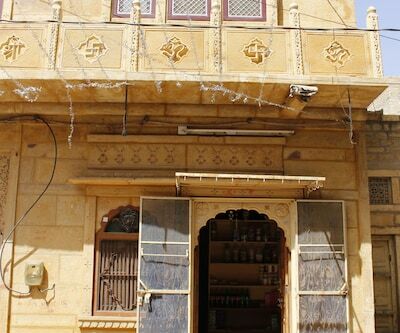 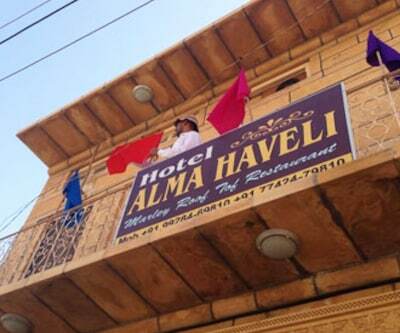 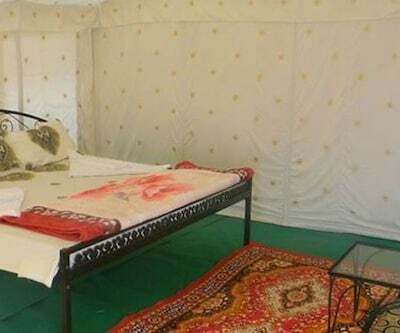 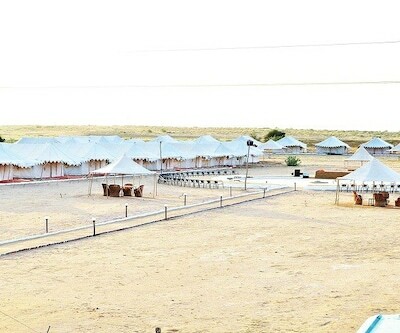 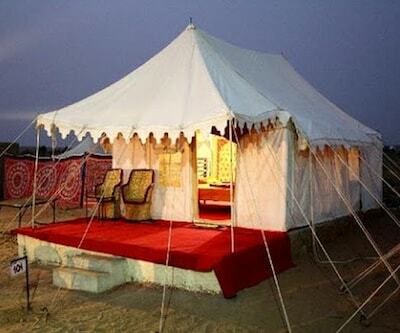 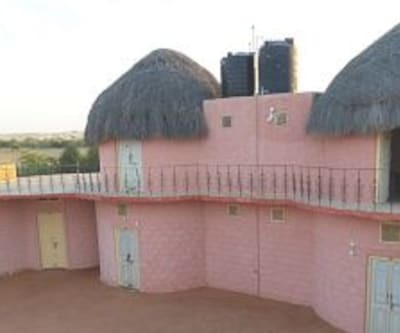 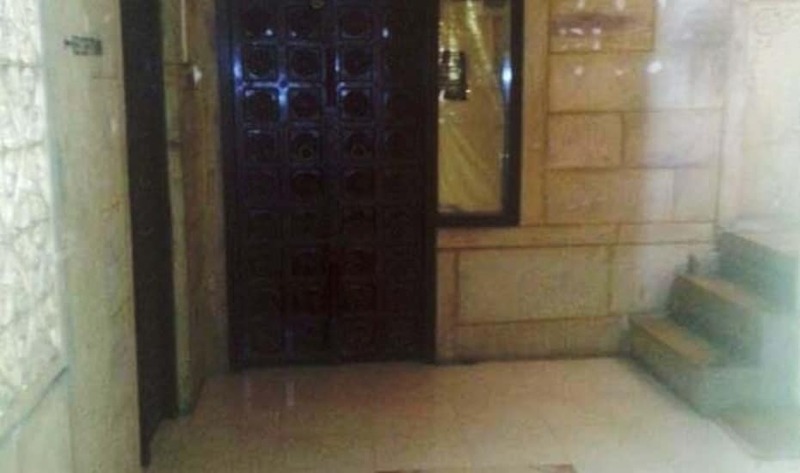 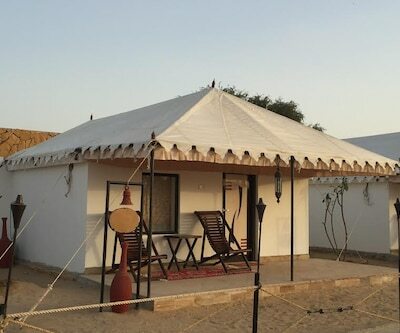 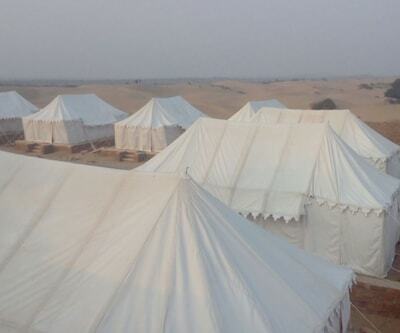 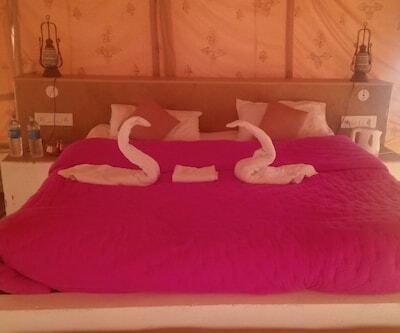 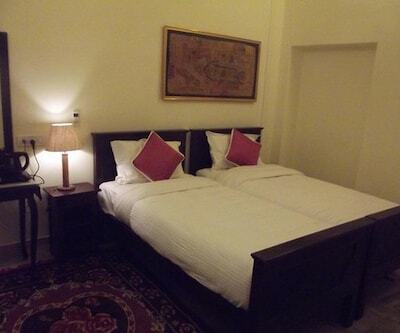 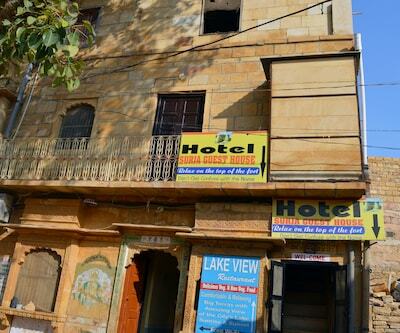 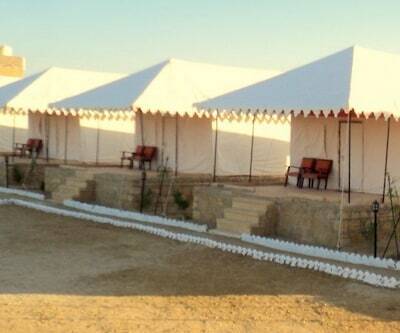 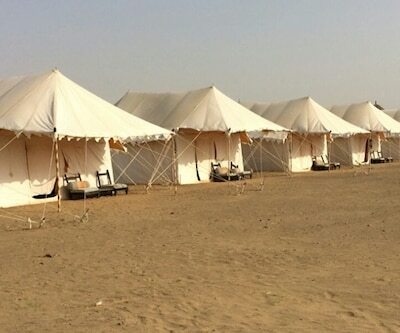 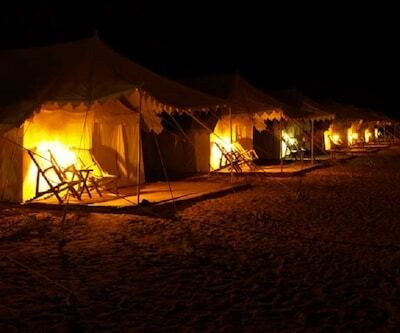 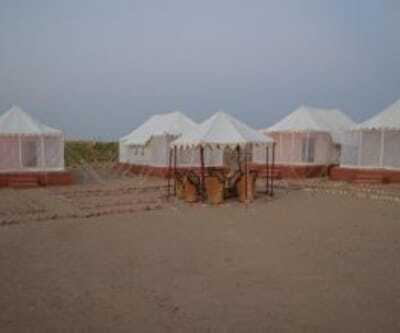 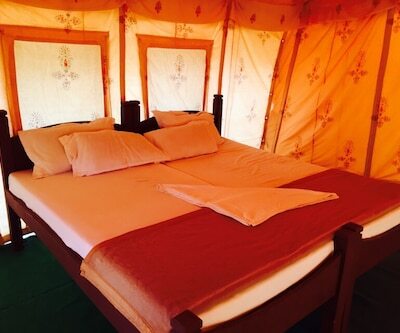 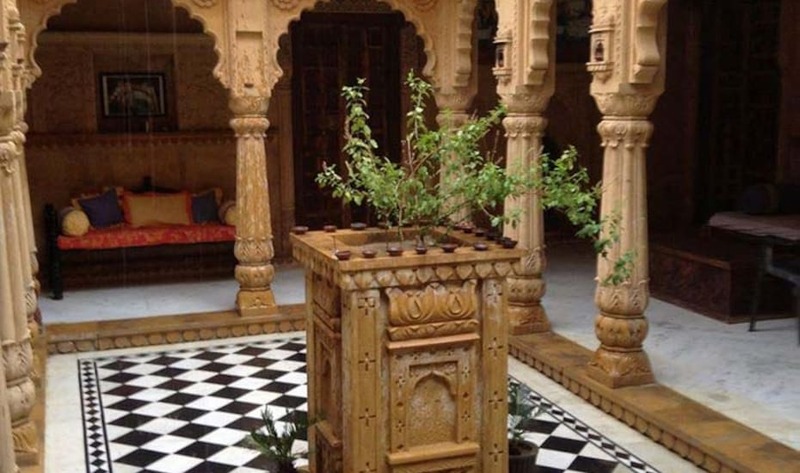 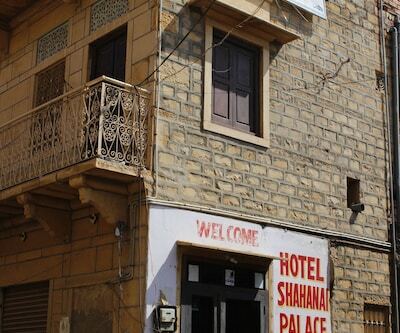 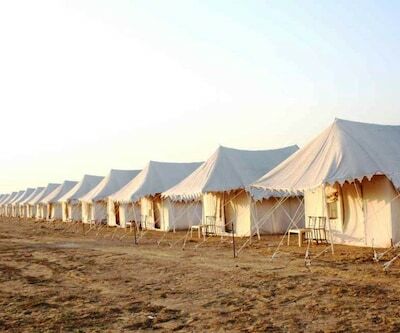 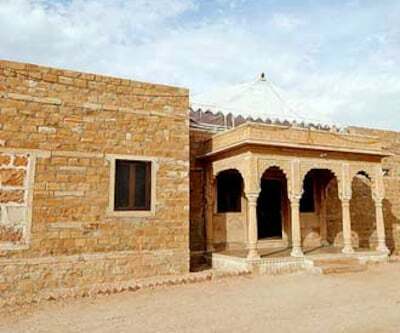 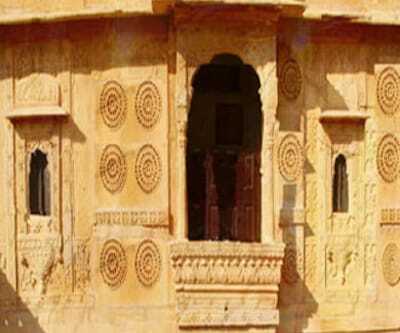 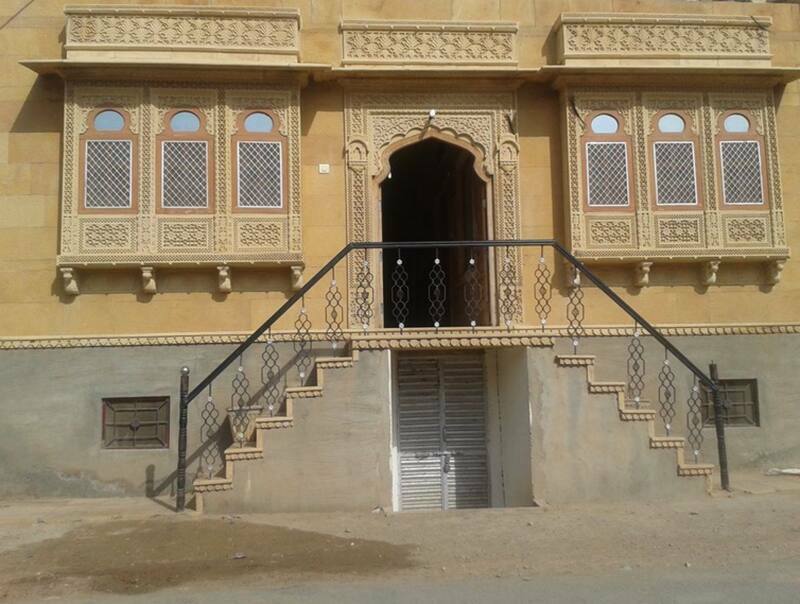 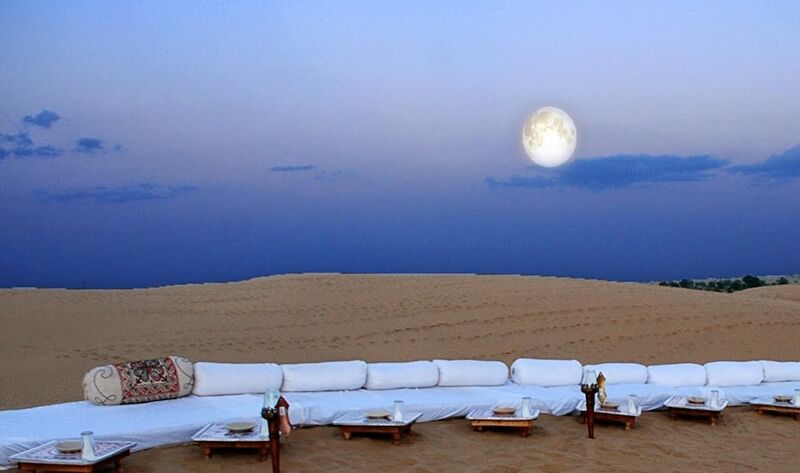 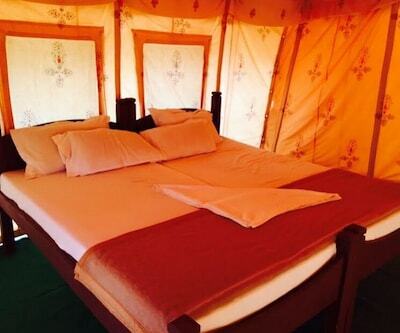 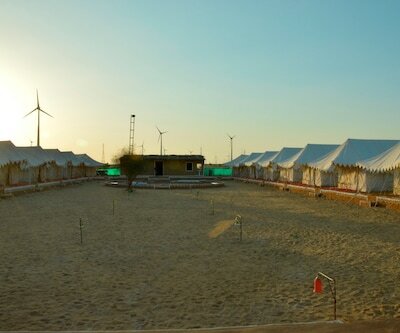 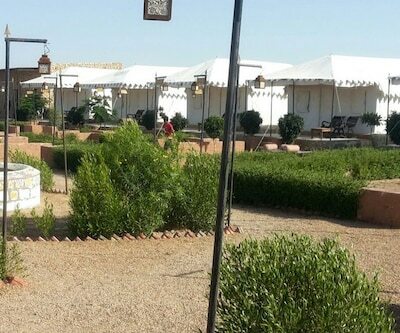 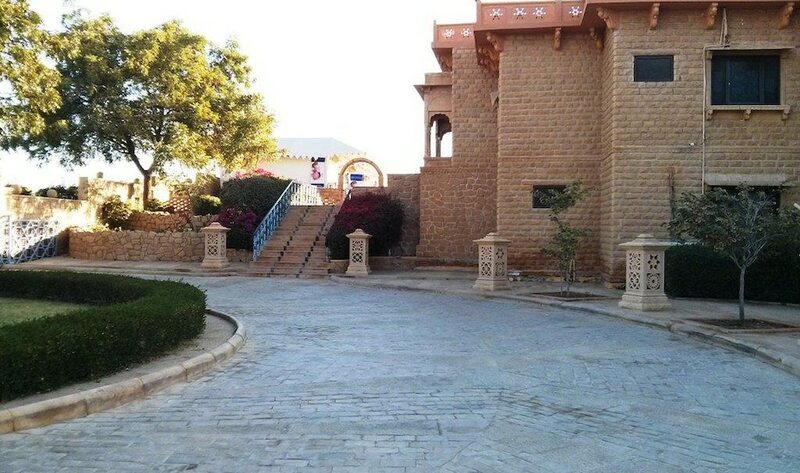 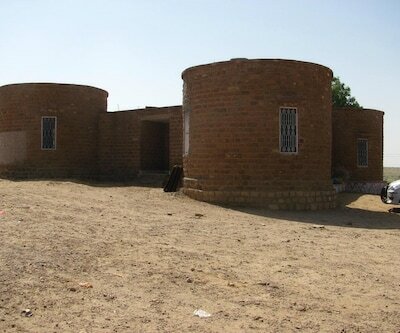 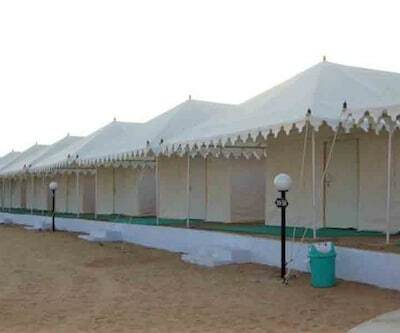 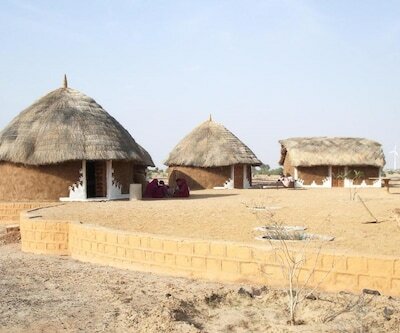 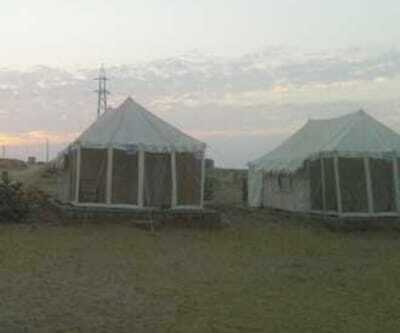 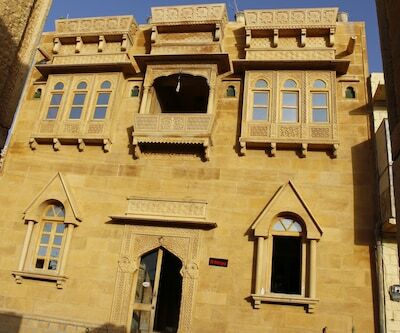 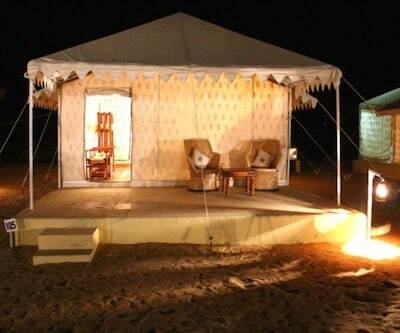 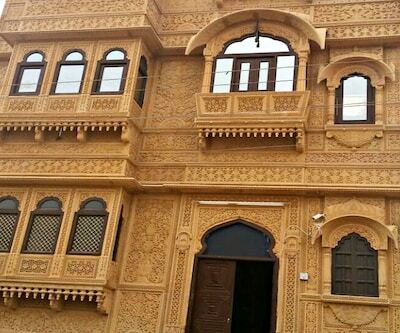 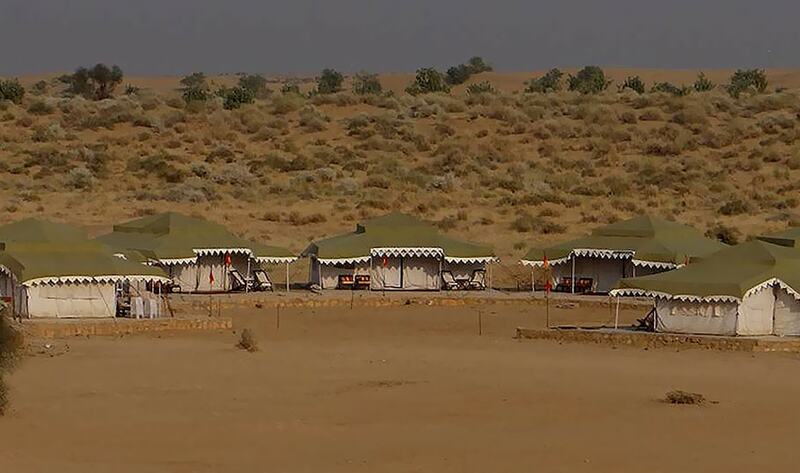 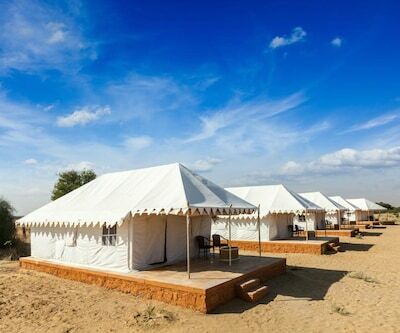 Guests at this 2 storied property in Jaisalmer are accommodated in 9 spacious rooms. 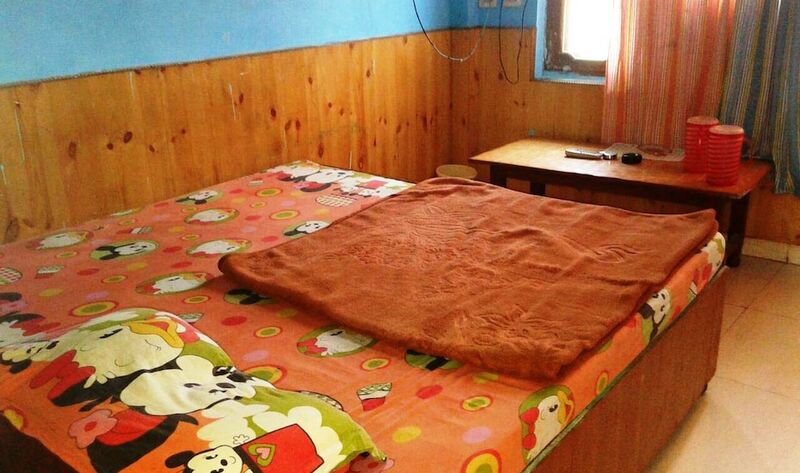 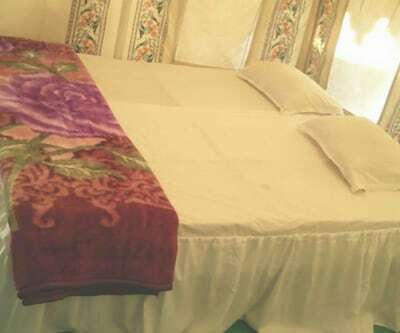 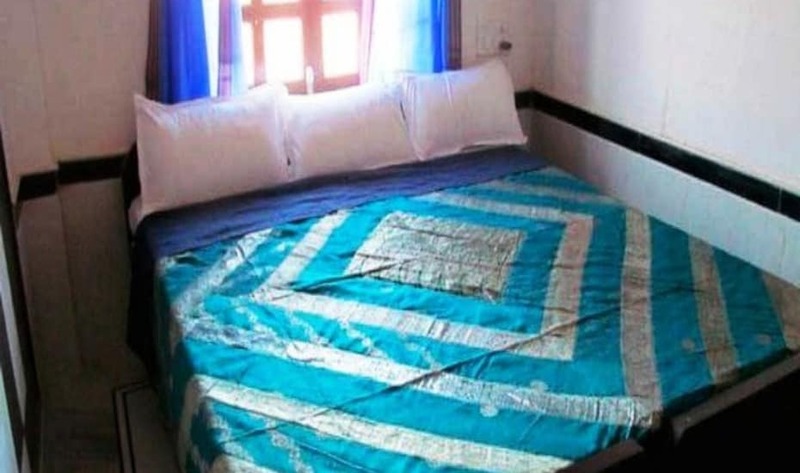 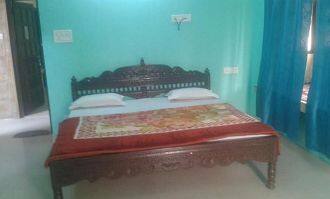 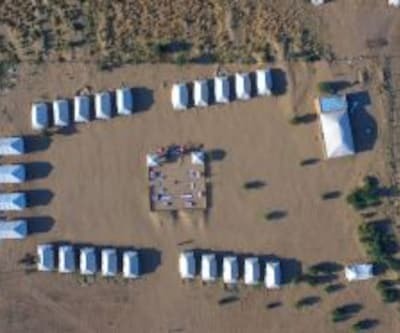 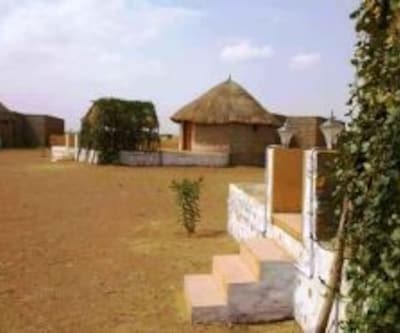 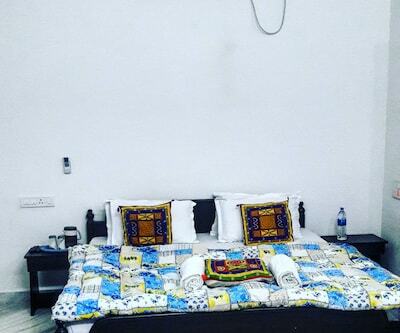 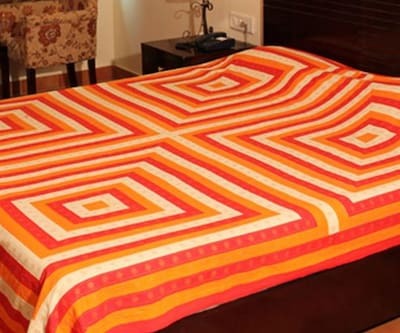 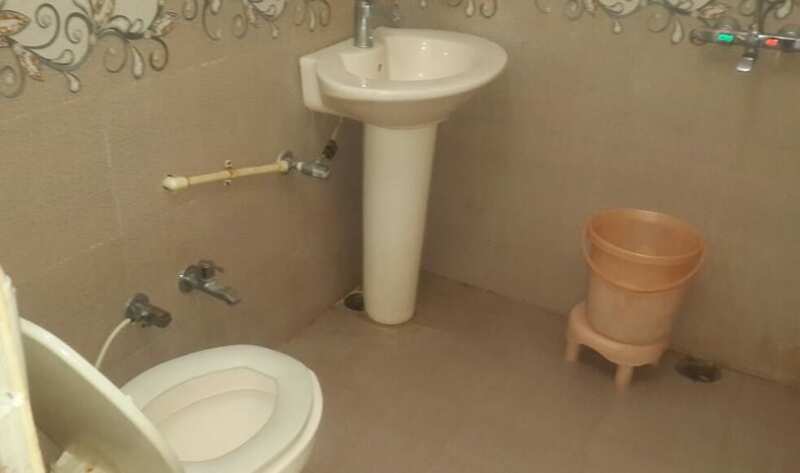 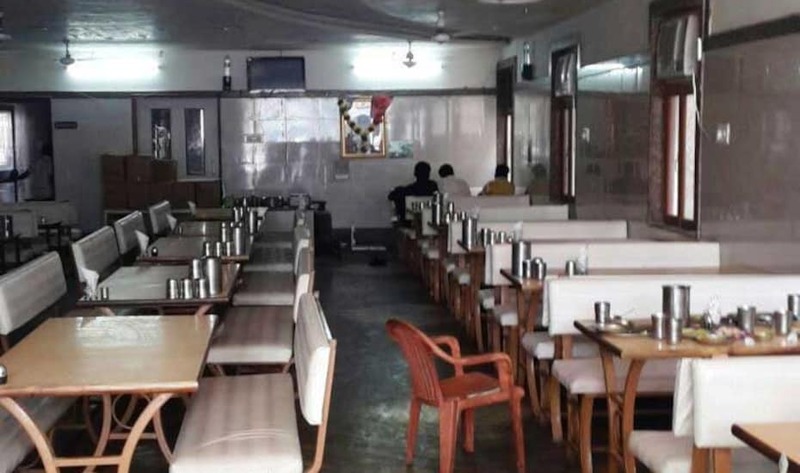 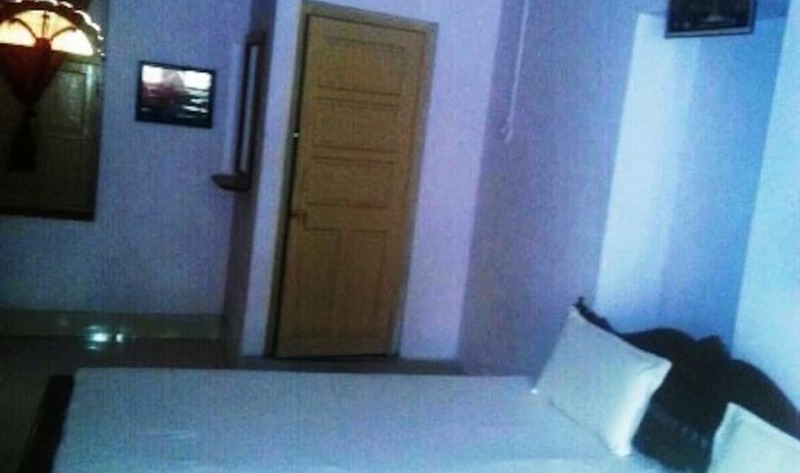 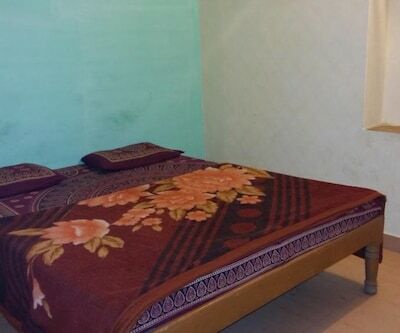 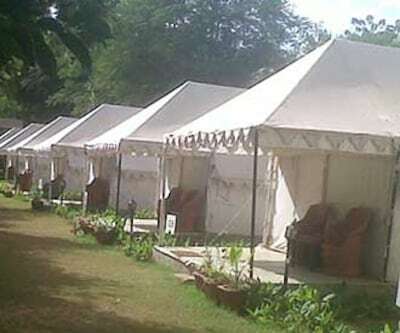 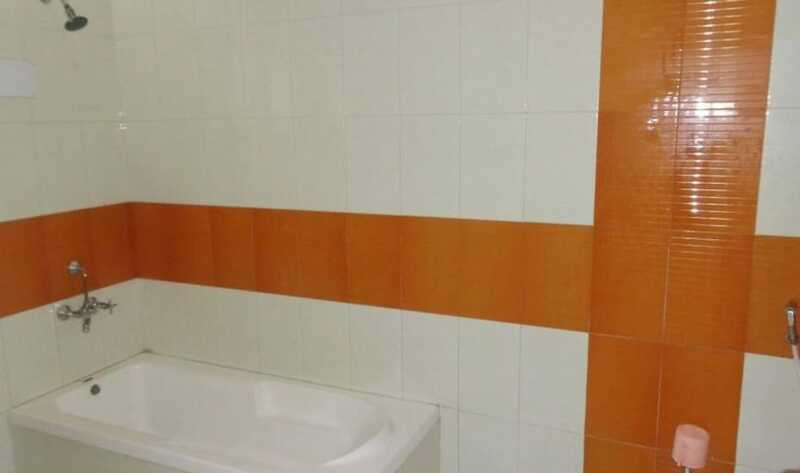 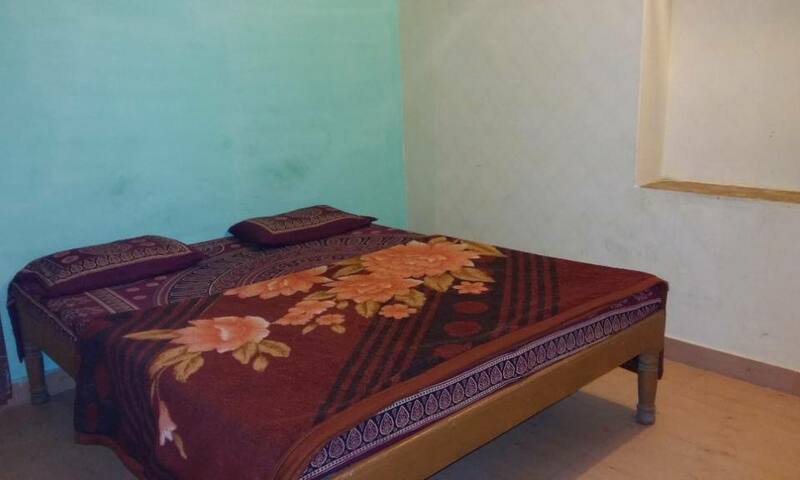 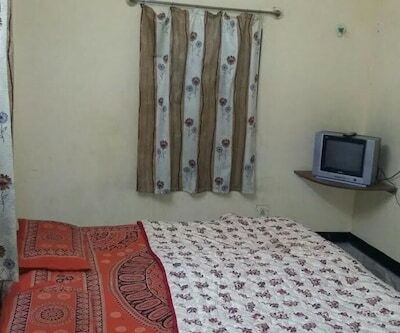 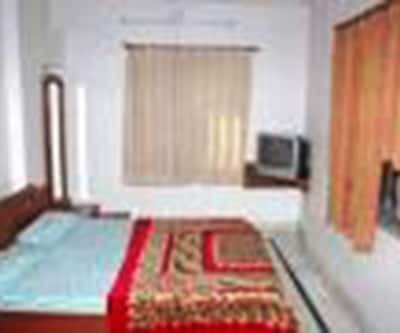 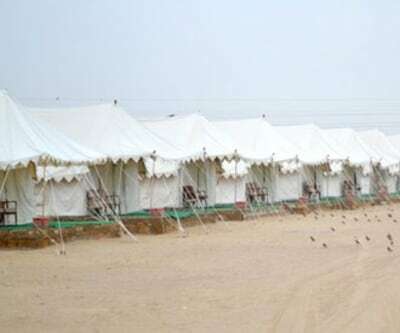 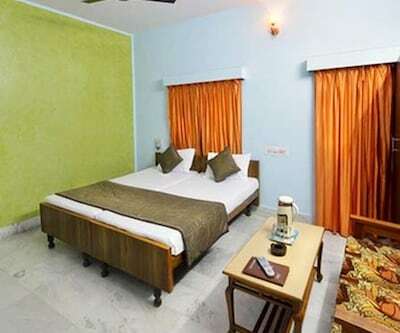 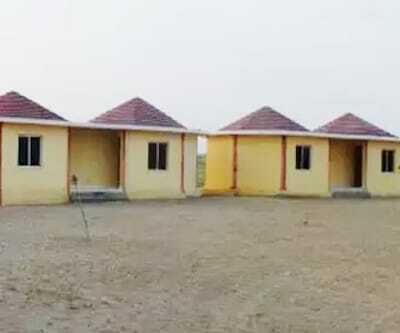 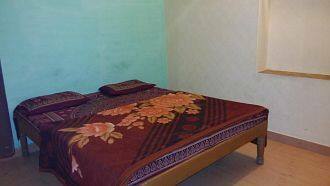 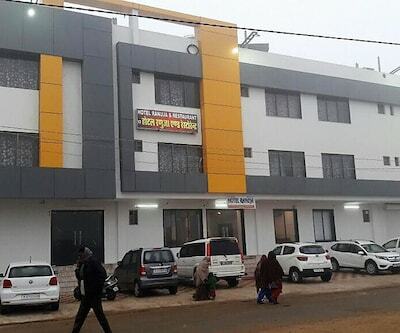 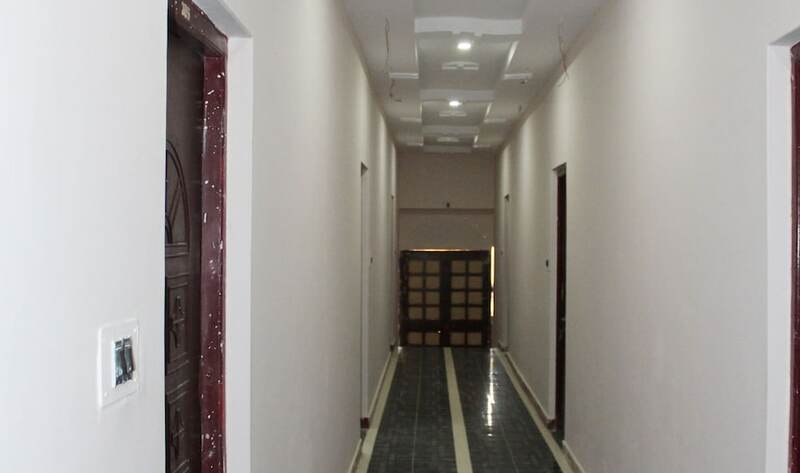 Each room is equipped with amenities like wardrobe, bottled drinking water and attached bathroom with toiletries and hot/cold running water supply.